For external use only. Keep out of reach of children. May cause eye irritation. Avoid contact in or around eyes and mouth. If skin irritation occurs, discontinue use and wash with soap and water. 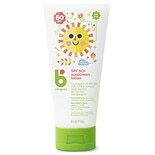 Do not apply to children under 6 months of age. 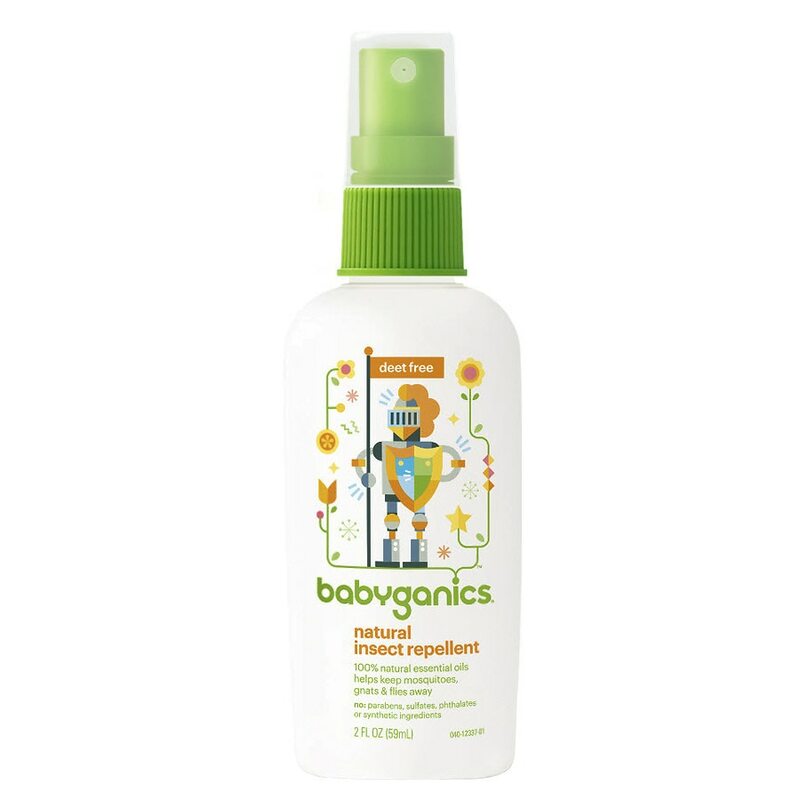 Babyganics® represents that this product is a minimum risk pest control product and qualifies for exemption from EPA registration under the Federal Insecticide, Fungicide and Rodenticide Act (FIFRA).